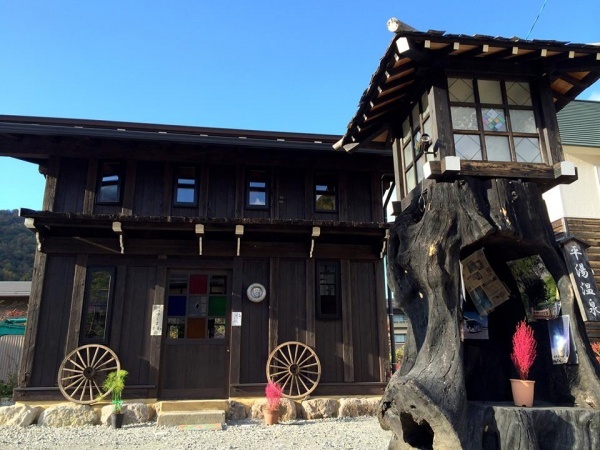 Guesthouse Tsuyukusa is the first guest house in Okuhida Hirayu. This guest house is a traditional warehouse of Hida. 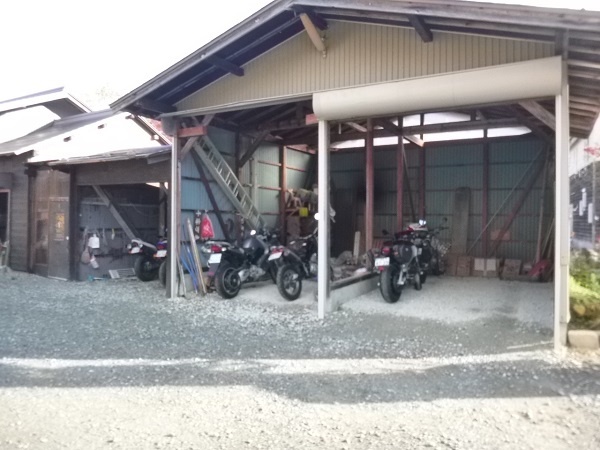 This type of building is called “Itagura”. It was built more than 100 years ago. 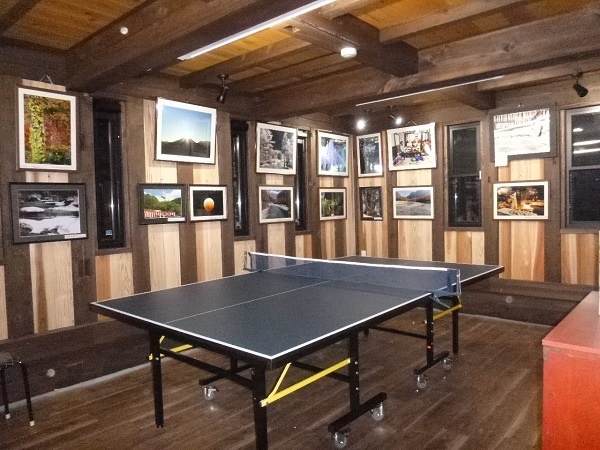 Ping-pong table and a coin laundry, kitchen, toilet, a photo gallery are located on the first floor. 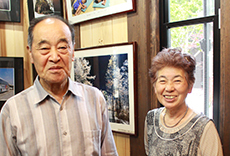 The photos of the gallery that were taken by Chiharu Nakabayashi who is the owner of Tsuyukusa can tell us the charm of Okuhida. 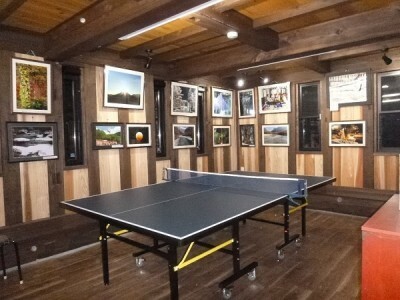 Anyone can watch the photos in the photo gallery for free . There is an accommodation room on the second floor . 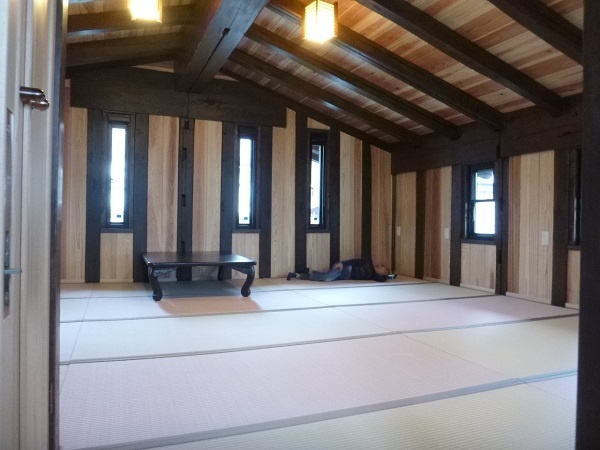 The capacity of the room is for 7 people in the breadth of 15.5 tatamis room (24㎡). 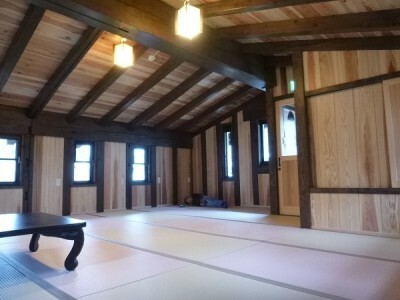 (Room without meals only)This guest house is available for anyone who can keep the promises of the rules. Room fee is 3,700 yen by per night per person. 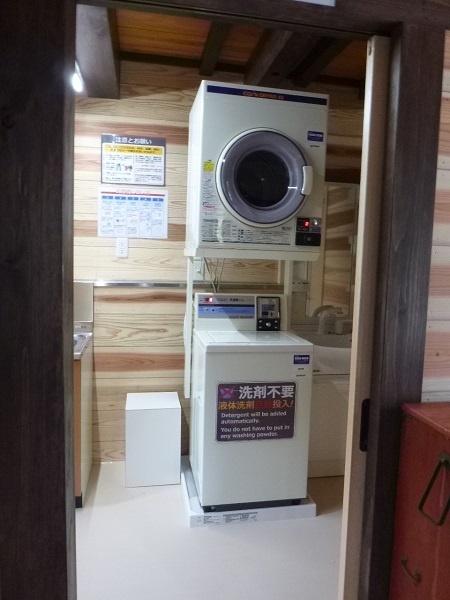 Per night per person, no meals 3,300 yen Futon, yukata, kitchen and coffee machine use. Indoor bike garage Free The ground is hard gravel. First arrival up to 5. ※Please be sure to read the following. This guest house is available for people who can keep the rules. We do not have the same services as such as inns and hotels. If you are interested in such services, please use the other inns and hotels. We do not accept any complaints and requests. Please call us if your check-in time is later than 17:00. Curfew is 21:00. Please note. Please do not move the bike after 21:00. Long time idling is not allowed. 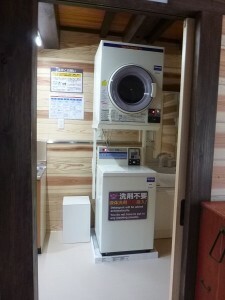 It becomes annoying of other hotel guest and neighboring residents. Lights‐out time is 23:00. After 23:00, please be quiet. Unauthorized use and unauthorized nights of the second floor rooms is prohibited. Please offer on the first day if you want to consecutive nights. Please discard by sorting the trash. Bringing trash is not allowed. In the building is non smoking. Please smoking on the outdoor when you want to smoke. The acts of causing the fire are not allowed. Please note that the trouble with other users and neighborhood inhabitants are not responsible to us.